Remember the Dance of the Sugar Plum Fairies? Even if you think you don't, I'm positive that you do! Listen to this midi file and you'll instantly recognize the tune. That famous piece was written by Tchaikovsky as part of The Nutcracker ballet. Peter Tchaikovsky lived from 1840 - 1893 and is considered one of the great Romantic composers of Western music. He took passionate and fanciful tales such as Romeo and Juliet, Swan Lake, and Sleeping Beauty and set them to beautiful music that was usually performed in ballets. Because most children are familiar with the stories of Tchaikovsky's music, he is a great musician to begin your habit of composer study. In a Charlotte Mason styled composer study, you listen to the artist's works repeatedly for an entire term. Studying biographical information is optional, but can enhance a study, especially for older children. But keep the study enjoyable by focusing on the music itself. As you listen, try to name the pieces so that eventually your children (and you!) will come to recognize the composer and the music. It's such a joy to be in a public place and have your child identify the music playing in the background! That is the purpose of a Charlotte Mason composer study -- familiarity with music and composers' styles as well as a love for the music itself. 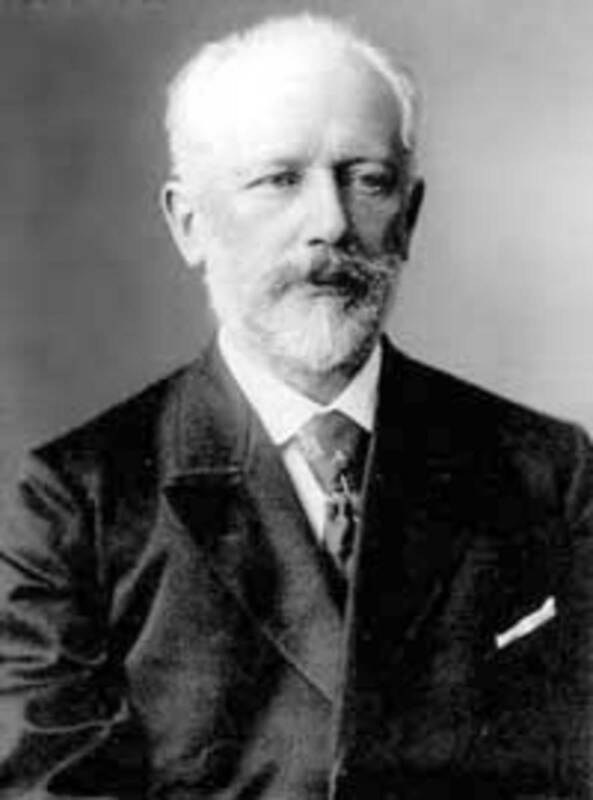 Tchaikovsky lived during the Romantic period of music. That's after the Baroque and Classical but before Modern music. Romantic music tends to be fanciful, imaginative, and passionate. Composers were beginning to gain fame and the paying audiences that went along with fame. With a broad market for their music, Romantic composers had the freedom to express themselves how they chose instead of catering to the desires of wealthy princes and kings. Up until this time, no one had created fantastical music about fairies and wicked witches! But Tchaikovsky did! the Piano Concerto in Bb. 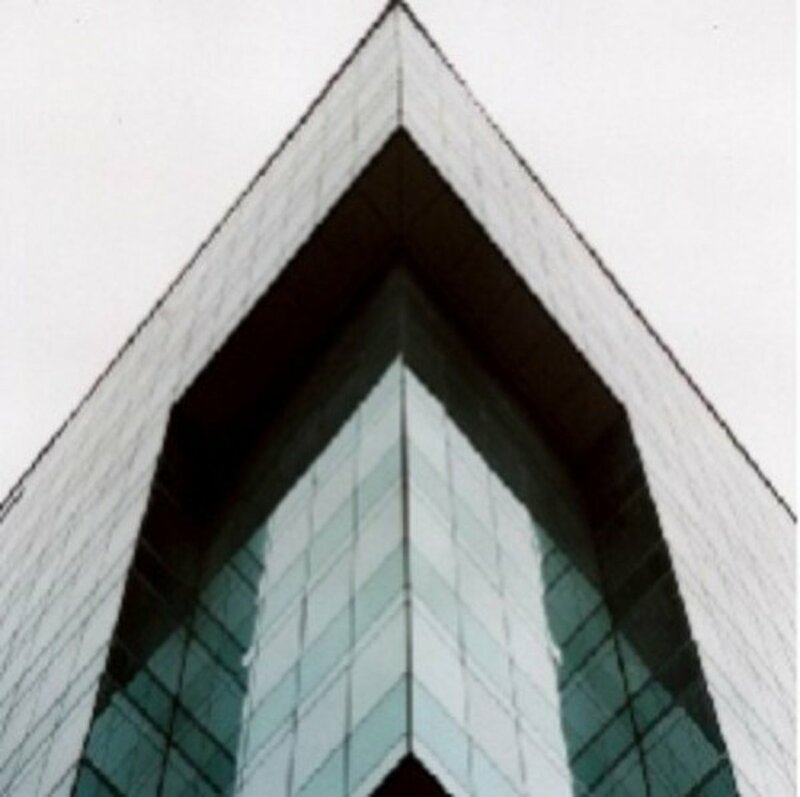 Karadar Classical Music also has a few free music files. And the BBC offers some selections in both excerpt and full tracks. Besides listening to Tchaikovsky's music, you may want to explore some of these related topics. Tchaikovsky is the first major composer to use the celesta (pictured to the left) in a symphony orchestra. Especially well known for the use of the celesta is the Dance of the Sugarplum Fairy from the Nutcracker ballet. Printable celesta minibooks -- pull tab book and an accordion book. Beautiful coloring pages created from photographs of actual dancers are available at New York City Ballet. PDF map of Central and Northern Asia from Eduplace. A minibook called Where is Russia? from Homeschool Share. At its premiere in Russia in 1892, The Nutcracker was a failure with the public and critics. Tchaikovsky died less than a year later, not knowing what a huge international success the ballet would become. Amazon's MP3 downloads have rescued me a couple of times when I didn't have what I needed for a lesson. Plan a few hours to download the entire album. Although you can get free MP3 or midi files online, I find the convenience of having one disc worth the expense. Simply spelling Tchaikovsky is a feat in itself! T It starts with a "tea." What kind of tea? CHAI The kind of tea drunk in India. KOV Spelled just like it sounds. SKY Not ski but in the sky, like dancers leaping upwards in a Tchaikovsky ballet. 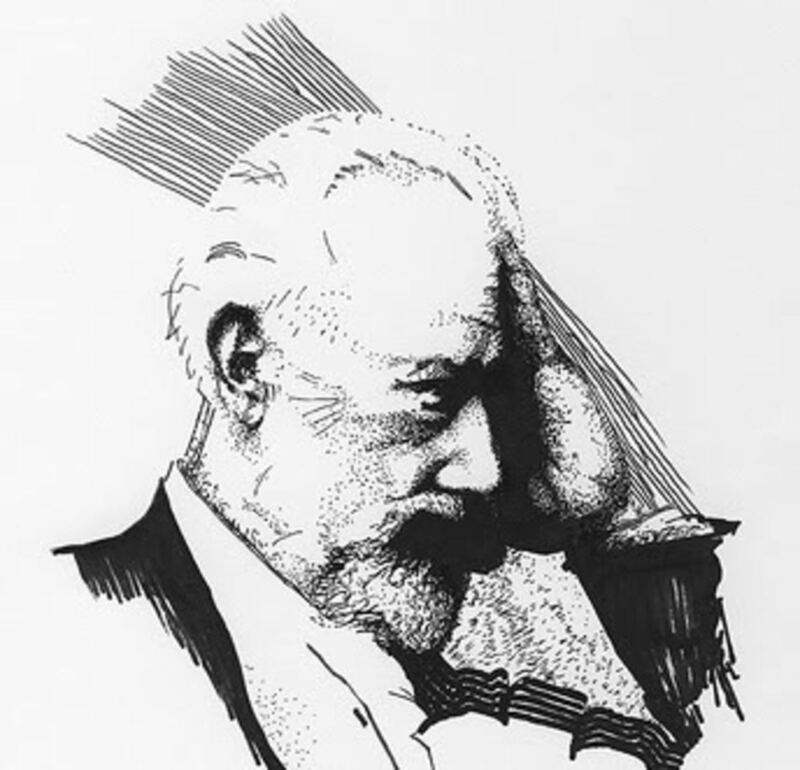 This fictional account describes Tchaikovsky's 1891trip to America where he conducted the New York Symphony at the opening of Carnegie Hall. This audio CD will be listened to again and again! It's a great story -- funny, suspenseful, and touching. Here is a simple PDF with questions and a map to fill in. This is suitable for even the youngest children. This audio disc has a biographical account of Tchaikovsky's life with music clips interspersed among the story. This audio is for more mature listeners since it lacks the dramatic narration and humor of the Classical Kids CD. The tone is more serious. Free templates for making a lapbook about this famous ballet. More freebies from a homeschool mom. A well planned unit study complete with printables, crafts, and book list. Narrate the story with these paper puppets! Very interesting questions and answers about ballet in general plus specific tidbits about The Nutcracker. For example, what's the difference between the Nutcracker Suite and the Nutcracker ballet? 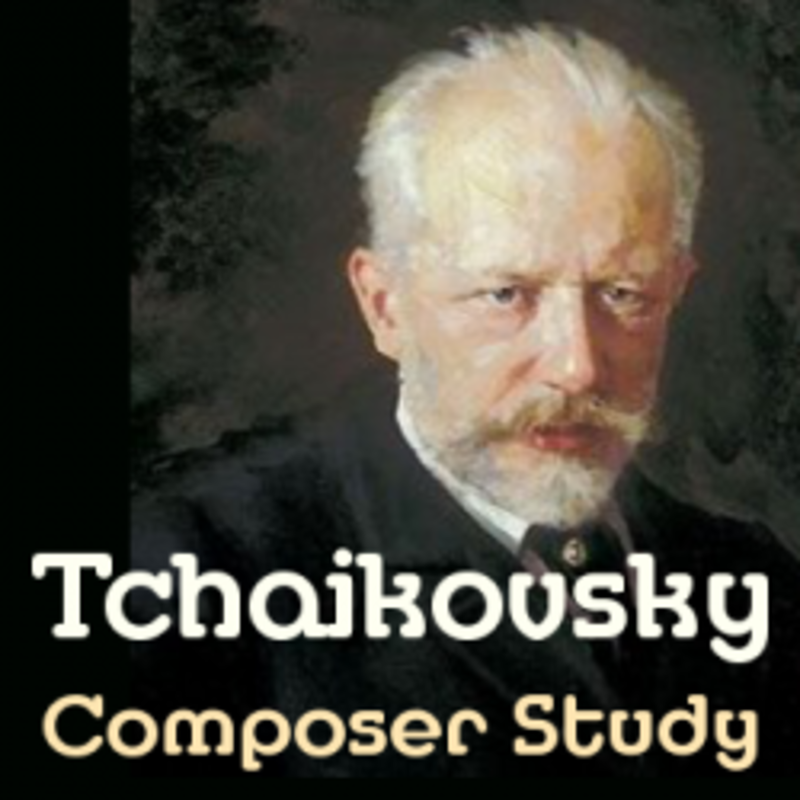 Tchaikovsky is one of thirteen composers featured in these free biography notebooking pages. 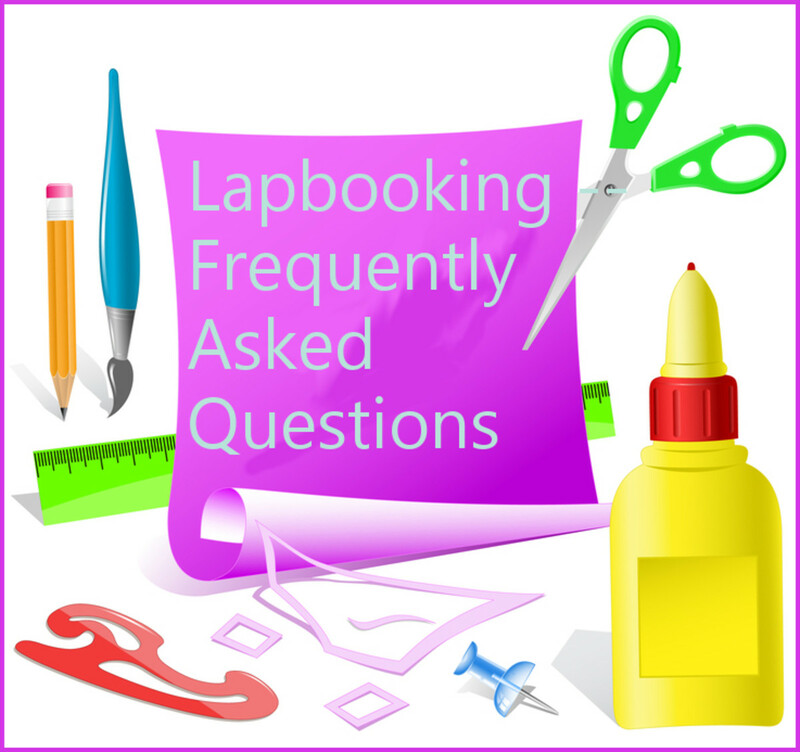 Each page is available in three different formats depending on your child's writing level. A free set of pages that include photos of the composer, the celesta, and a map of Asia. This printable template includes images and short forms to fill out. Find a coloring page and notebooking page at color_me_scarlett's Homeschool Launch page. 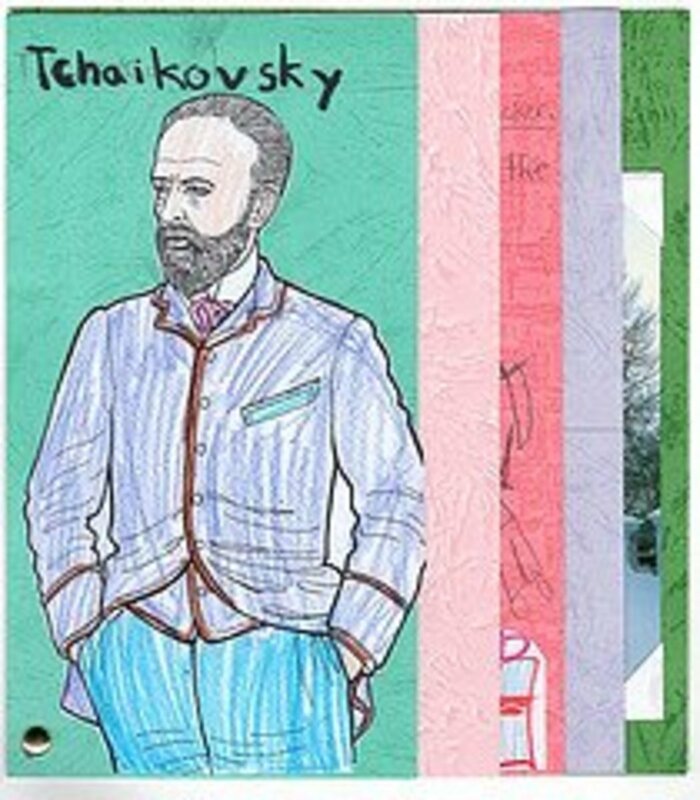 Even with my last homeschooler we loved Tchaikovsky and at the end of the studio he created a mini lapbook inspired by yours. Great lens! It would be neat to see links to music courses (whether in a book or audio or an online format etc.). I like Tchaikovsky. The Nutcracker ballet is one of my favorites. My favourite and a stunning composer - his works are a great gift to the world. That third picture looks like Tchaikovsky with a mohawk. I enjoy classical music and his is probably one of my favorite eras. I like your simple and direct approach and the resources you've bundled for a favorite composer of mine. Thanks for your work on Squidoo! OMG! But Tchaikovsky is surely one of my all time favorites of the masters -- I could actually see me doing schooling on the masters as YOU have presented them -- too bad YOU are so far away! Excellent lens. I love Tchaikovsky's music. This is very timely for us. 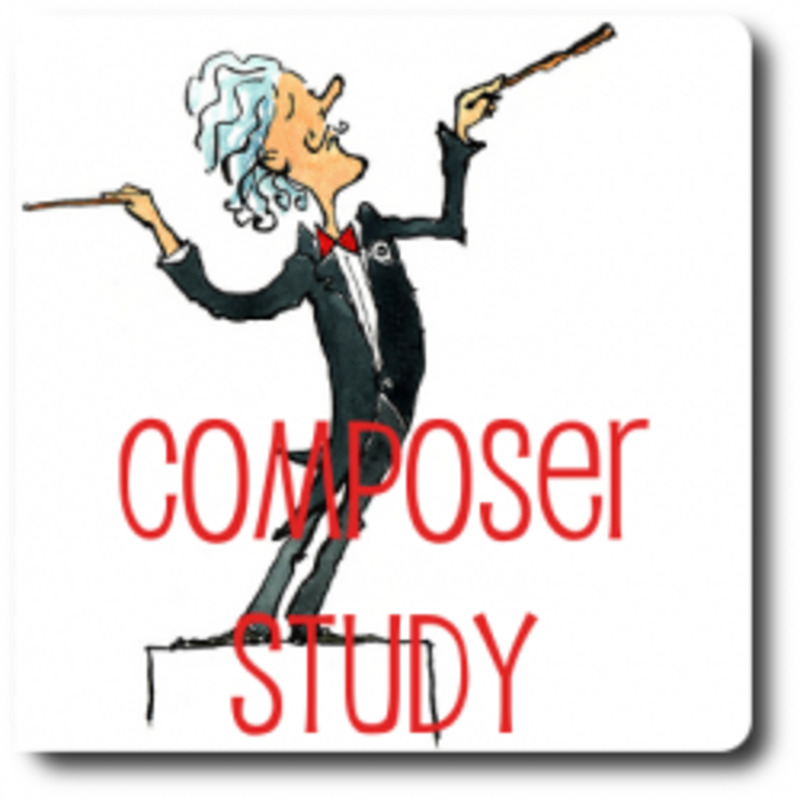 This is exactly what we were planning to start with - having never done a composer study before, and I hadn't really been sure how to go about it. Thank you so much. Excellent job on this lens. Tchaikovsky is one of my favorite composers. I recommend reading the book "Beloved Friend" about his benefactress that he never actually met. Beautiful lens. Enjoyed reading about Tchaikovsky and even learned to spell his name! I love the Charlotte Mason philosophy of just listening to the music over and over in order to recognize it when heard elsewhere. My oldest studied ballet for years and loves to dance to Tchaikovsky's beautiful music. Lensrolled to Sugar Plum Ballerinas.